Online Shopping hacks to save money and get the best deal. There’s always something targeted we want and need online, and also there’s always someone, some date or event in which our present would perfectly fit the occasion. At the same time we try to buy only what we need, there are people who think that you need to take advantage of sales and discounts. 1. Check those companies that have a rewards program. And not only those traditional clothing or electronic companies, sometimes other institutions that offer different services like transportation or accommodation (like Greyhound or Spirit airlines for example) tend to give special discounts while traveling, giving general rewards to members; discounts at hotels, restaurants, stores, theme parks, etc. and not only for transportation. You can be surprised when you realize all the rewards programs you can join. 2. Include your birth date when signing up to sites. 4. 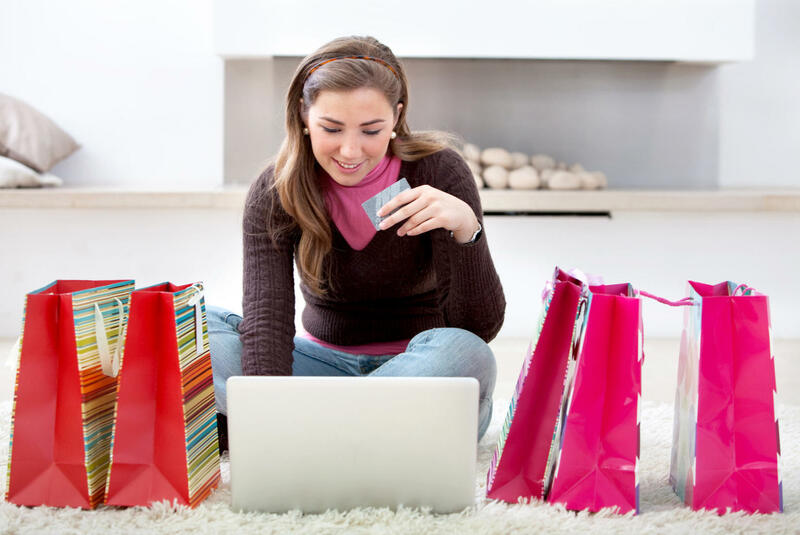 Identify the best shopping websites. 5. Identify happy hours and days. You’re probably wondering, which day of the week should people shop online most? According to different eCommerce companies and previous studies, Monday mornings and Wednesdays are the best times for this activity. And of course avoiding weekend days, Wednesdays and Thursdays are the most popular days for retailers to roll out sales and discount codes. Download the best apps for online shopping. Besides the useful “Google shopper”, there are many apps that actually make online shopping easier (and cheaper). Apps can show you the latest product prices, availability, a good comparison of prices, special promotions, discounts, reviews and more functions right on your smartphone, tablet or computer. Amazon Price Check, Hopper, and Cart are known because of its high rating and effectively at the App Stores. The truth is that online shopping is a big business nowadays, it’s getting more and more consumers each time and saving money and time for people around the world. You just need to be careful; remember to buy through safety platforms (with a good reputation) and do not compromise your personal information, and check your purchase ticket or bank account as soon as you can. You can find more safety tips at SafeShoppoing.org. You should also consider not spending more money than your budget can afford, and set some financial strategies first (yes, there are also Budget Apps that promise to take care of your money and accounts). So it isn’t always a bad idea staying at home avoiding parties, resting a little bit and making some online shopping right from your smartphone or computer, right?